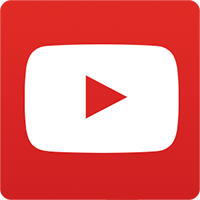 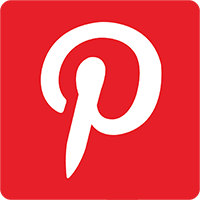 "I love the products when they come. 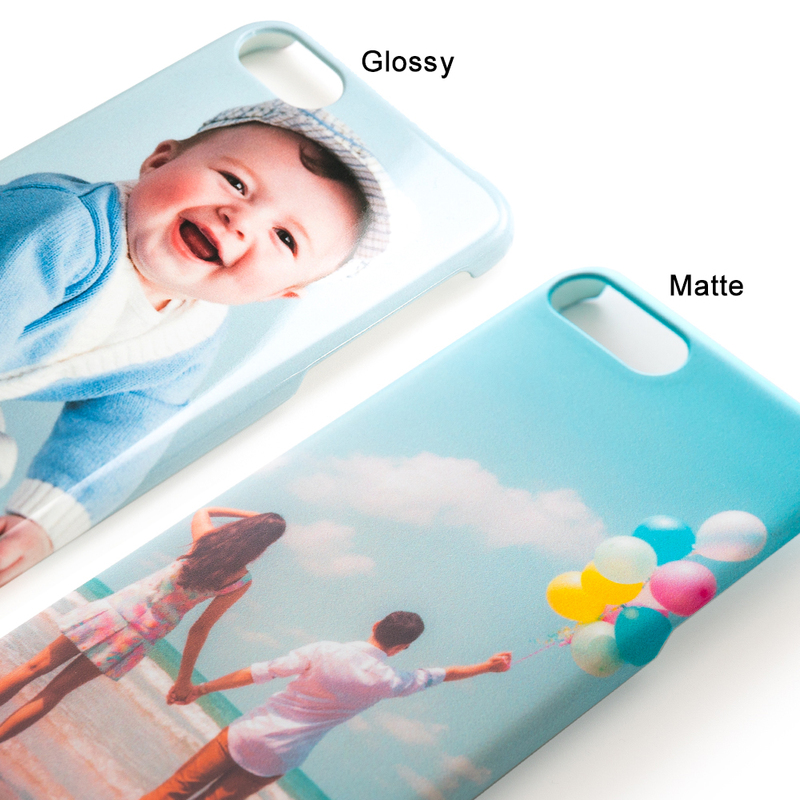 They're always high quality, superbly packaged, and shipped in a reasonable amount of time.	" 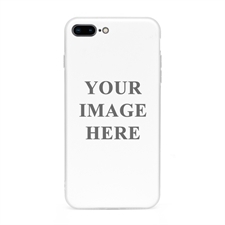 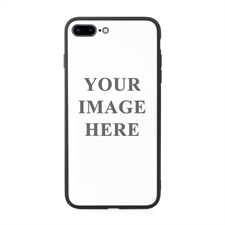 Design your own iPhone case for your iPhone 7 plus or iPhone 8 plus and be the subject of many talking point as you'll carry an iPhone cover that no one else will have! 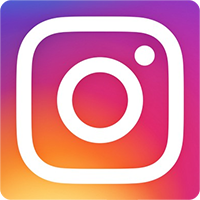 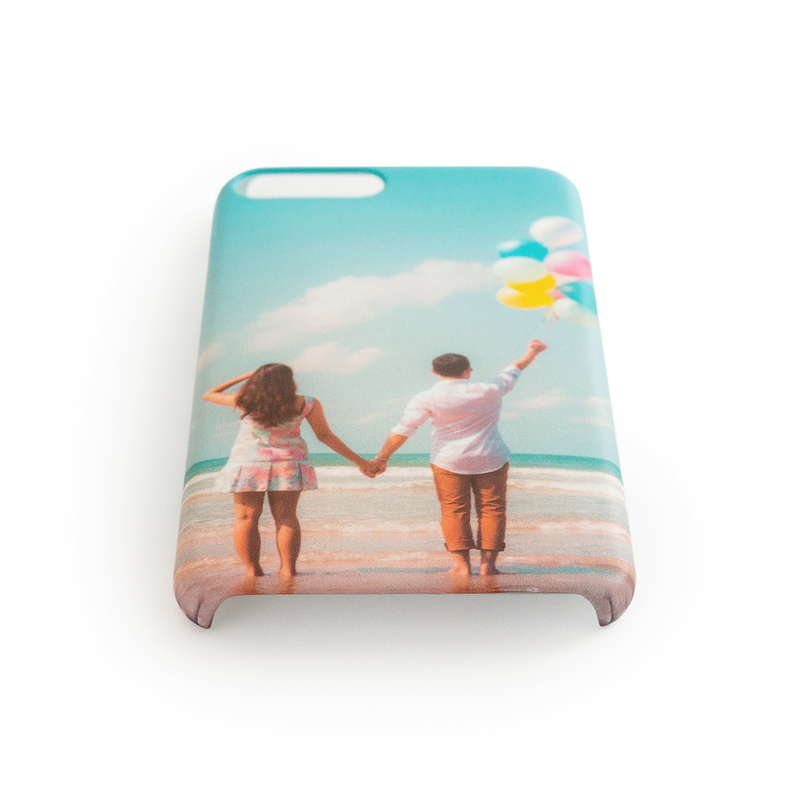 Whether you choose to have your favorite artwork or graphics printed, a famous quote from a TV show or movie or even a beautiful photo that you took yourself, it will grab anyone attention and can start a conversation amongst friends and family. 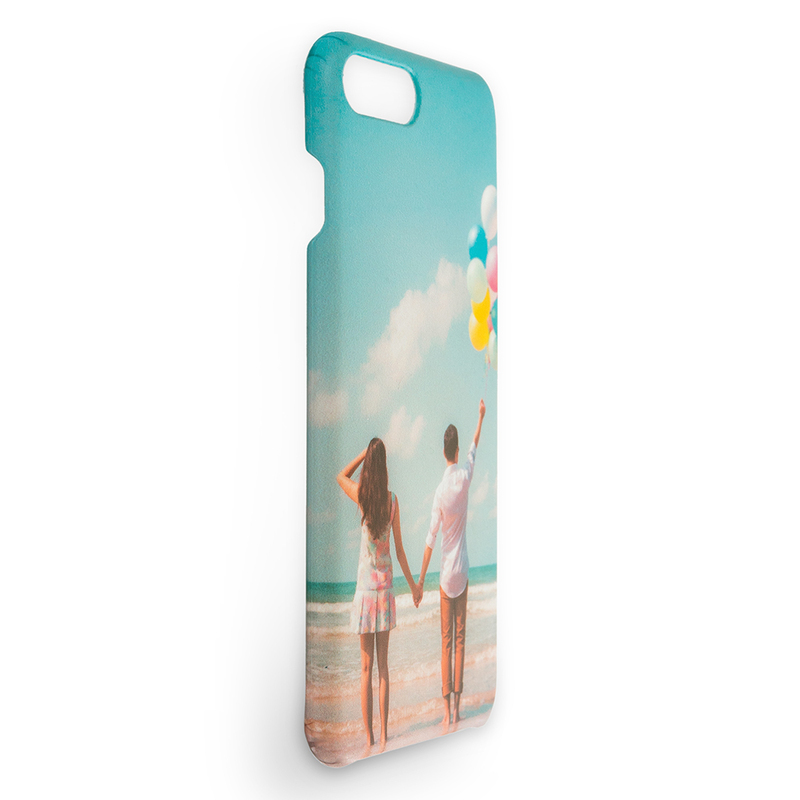 Printed in full color, the bright and vivid colors allow your personalized iPhone plus case to stand out from the rest. 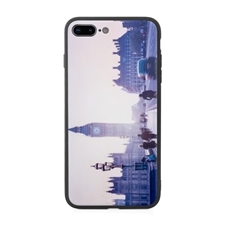 Not only will your iPhone case look great, it will also help to look after and protect your phone from damages from falling or scratches.